Christmas is almost here. Lots of houses have already been decorated for Christmas. But there’s always room for one more DIY decoration, especially if it’s as cute as this one. 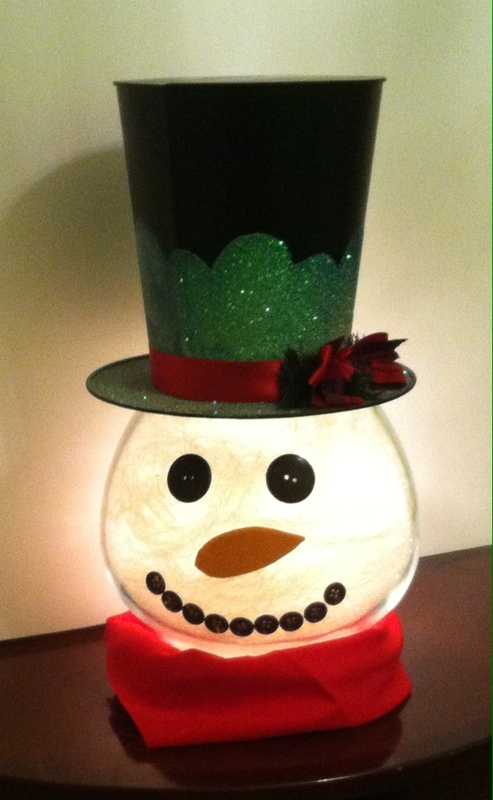 DIY Amazing Fish Bowl Snowman is a great way to add a touch of light to any room in your home, office or classroom. A craft that is guaranteed to have your friends and family members asking how you pulled it off. 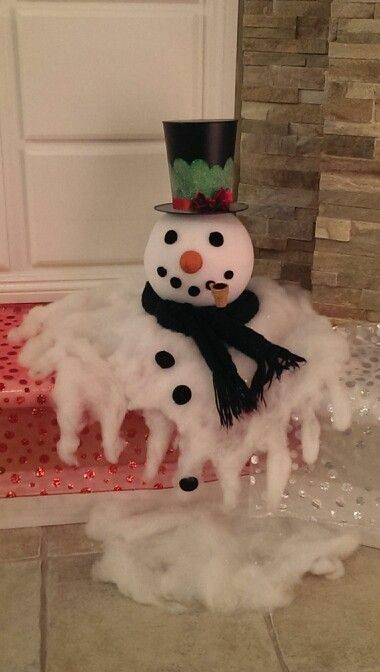 This is a simple and creative holiday project. 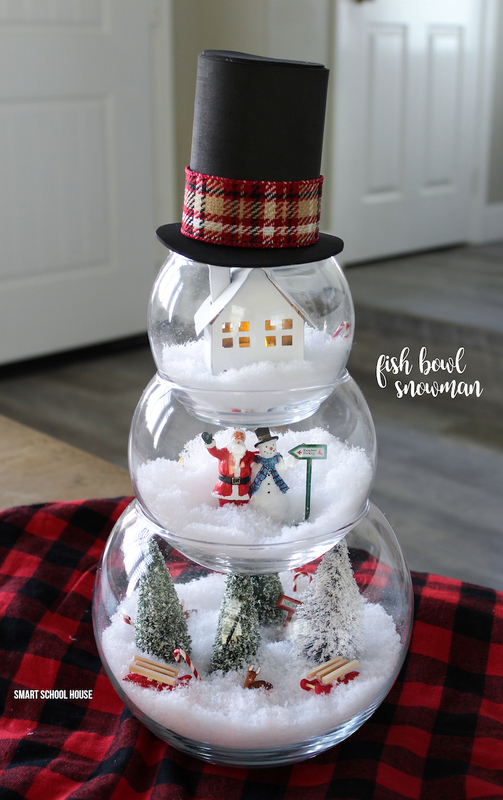 You can use 3 different sized fish bowls and make a Christmas scene in each one with Instant Snow Artificial Snow or small white pom poms for snow. Add Santa Claus figurines, little trees, bells, or a nativity scene. Then add a top hat and a scarf! You can certainly add your own creative ideas onto it too. Click below link for video tutorial….